Digital copies of the dojo manual can be downloaded for free here. Bound copies may be purchased here. The KKC's "Kata Manual", 4th Ed. 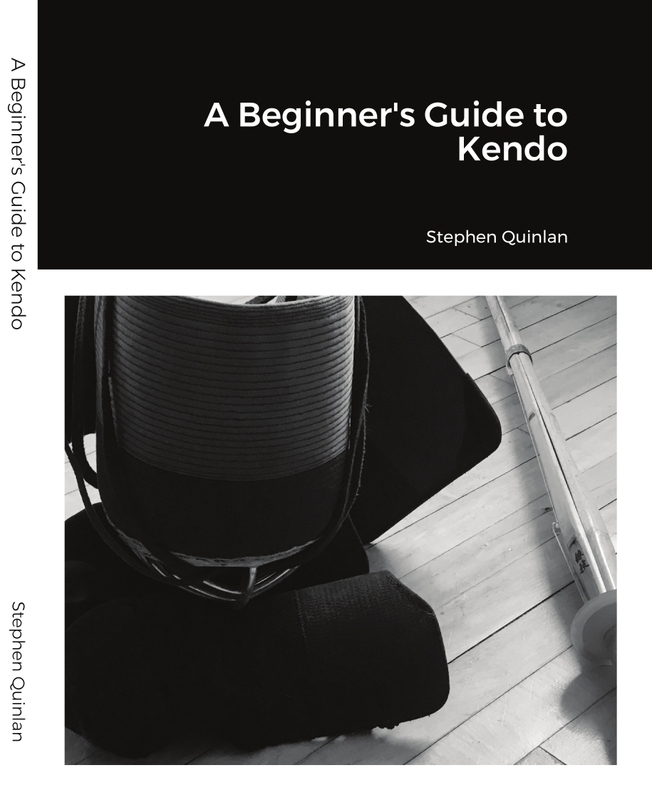 The kata form an integral part of kendo by teaching both form and theory. This booklet gives descriptions on how to perform the kata as well as some information on the theory behind them. It also contains descriptions and information on the kihon bokuto waza. Digital copies of this booklet can be downloaded for free here. Bound copies may be purchased a here. May 2018: Update to 5th Ed. coming soon!